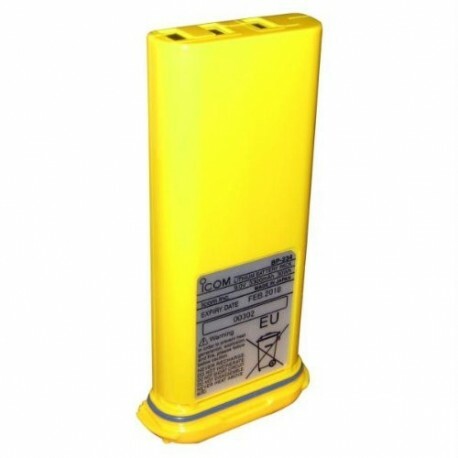 Non-rechargeable high capacity lithium battery 9 volts 3300mAh for the IC-GM1600E SMSSM (GMDSS) SOLAS. Up to 8 hours at –20ºC. 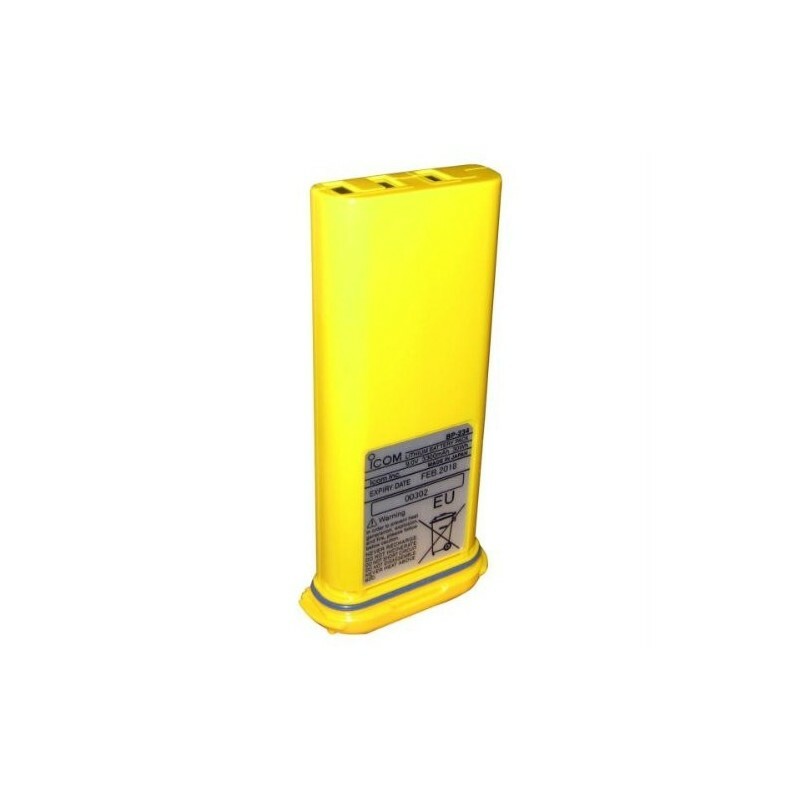 Required by many authorities for liferaft use.